In Kaima Hukuk we are using products of Galil Soil Farm for the last year. We can see the results. The Neem Soap gets rid of insects. The fertilizers work. The vegetables are healthy. The soil is healthy. We are very satisfied with the quality of the products and we can see the vegetables smiling. Using the Fermented Sea Water my broccoli came out huge and sweet. I've never before grown such a large head of broccoli or such a sweet tasting broccoli. You can see and taste the results overnight. Subscribe to Our Mothly Newsletter and Each Month You'll be Registered to Win! Within Israel, shipping is free on all orders over 250 NIS. Outside of Israel, shipping costs are based on weight. Do you ship Internationally (i.e. outside of Israel)? Yes. But for international orders, customer accepts full responsibility once the product has been shipped. Do non-profit organizations receive a discount? Yes. Schools, Community Gardens, and Church/Synagogue/Mosque Garden Clubs receive a 20% discount on all orders. 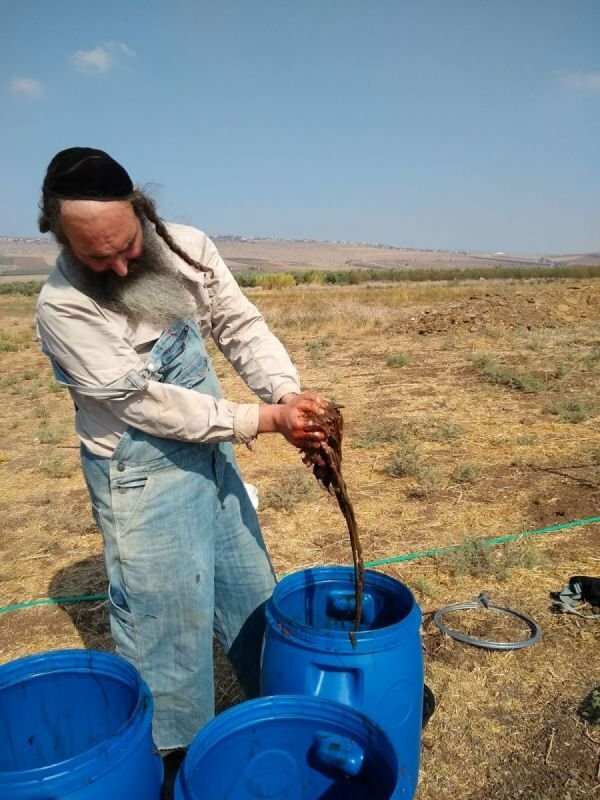 How Often Should I Amend my Soil with Galil Soil Farm Products? Follow this link to a PDF of our suggested feeding schedule. Can any of your products be used in home hydroponic systems? Yes. Plant Maintenance Solution Concentrate can be used in home hydroponic systems as an all-purpose fertilizer. Can I call you if I still have questions about how to use the product I bought? Sure. Give us a call at 050-413-7056 (Isreal) or at 646-797-5838 (Outside of Israel).